The 2018 Supercross season was full of ups and downs for ProX and Pro Circuit Racing. Here we take a look at both the highlights and low points, and then look ahead at the promising three-rider squad for the outdoor season. 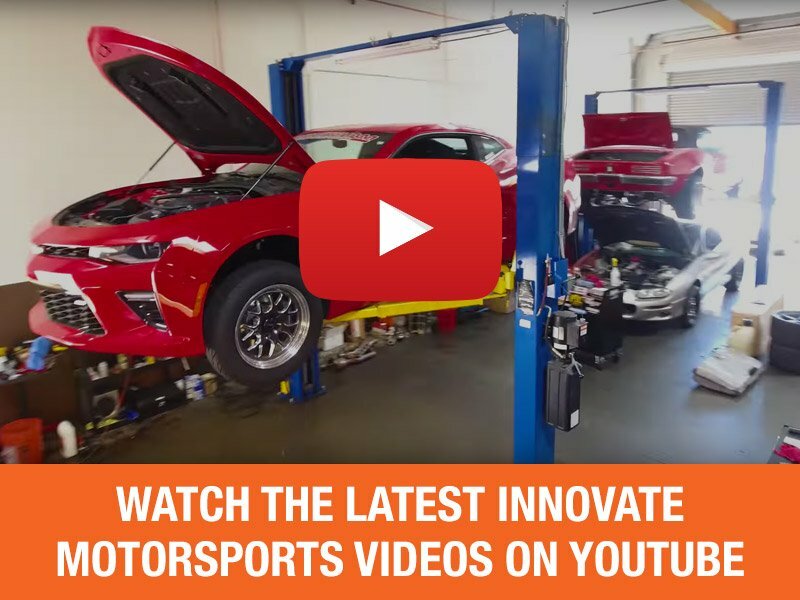 Official release from ProX Racing Parts. 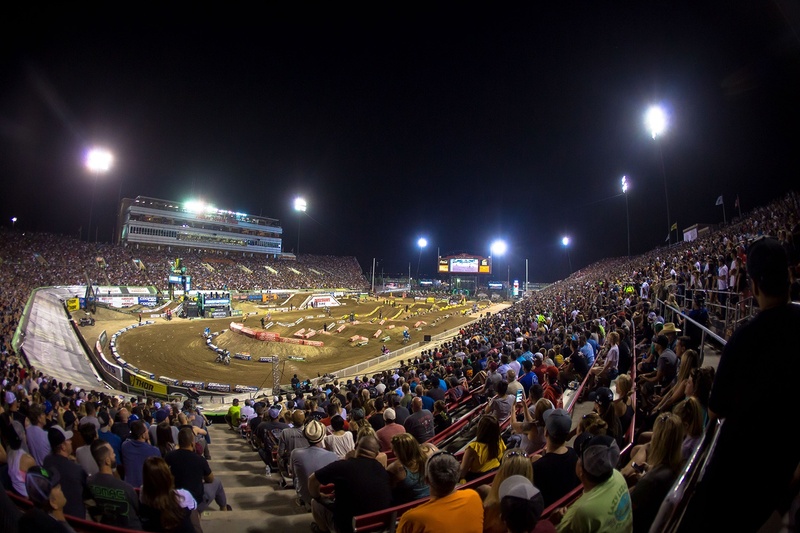 (May 17, 2018) – ProX Racing Parts was well represented by Monster Energy/Pro Circuit/Kawasaki in both the Western Regional and Eastern Regional 250SX Classes in Monster Energy AMA Supercross in 2018, a season highlighted by a near-championship run at the final round of the year in Las Vegas. 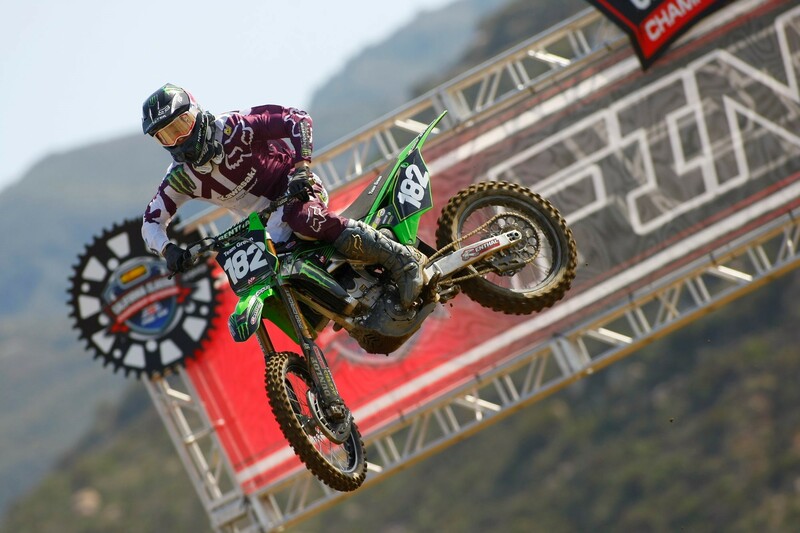 Adam Cianciarulo, rider of the ProX-sponsored No. 92 Kawasaki KX250F, closed out the Supercross season in style by picking up his first win of the year and giving eventual Western Regional SX titlist Aaron Plessinger a run for his money right down to the final checkered flag. 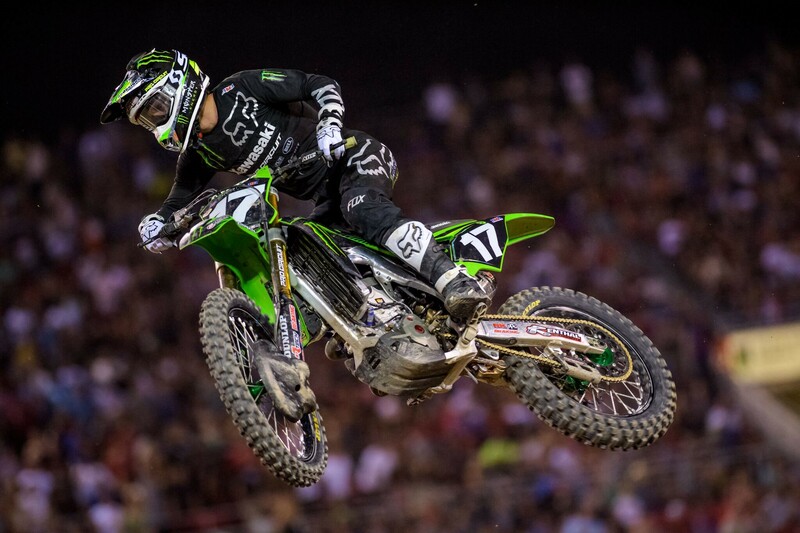 Cianciarulo’s Pro Circuit stablemate Joey Savatgy won the Anaheim Triple Crown and had a shot at the title in Vegas, but eventually finished fourth on the night. Despite not being a threat for the win, Savatgy held fast to his footing in the top five and came away from the indoor season fourth in points to award ProX with two riders in the top four. Savatgy put together a consistent season, closing it out 4th in points. Following the race, Cianciarulo revealed that he’d be off the seat over the summer months to have surgery on his knee. "I'm very disappointed that I won't be out there doing what I love and competing this summer. At the same time, I'm excited to get this behind me so I can be at my very best going into next season and many seasons to come." On the flip side, fellow Pro Circuit riders Austin Forkner and Martin Davalos mixed it up in Eastern Regional 250SX competition for legendary team owner Mitch Payton. While neither Forkner nor Davalos came away with the season-end result they were looking for, both riders saw their share of success. Davalos caught a tough break after a couple top 5 finishes and suffered a knee and vertebrae injury. 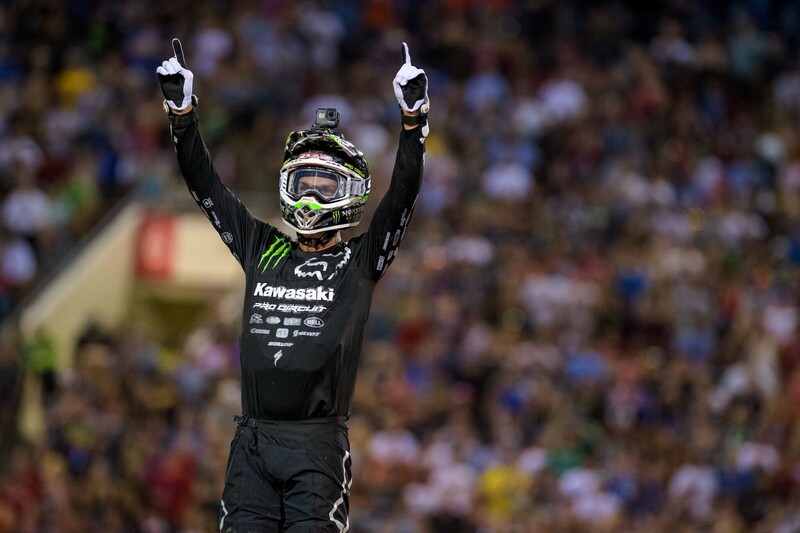 Davalos notched a pair of heat wins and two top fives before calling it a season after Indianapolis and having surgery to repair a torn Medial Collateral Ligament (MCL) in his knee. At the same time, the Ecuador native battled herniated discs in his spine while also suffering a fractured C7 in a first turn crash at the East Region opener in Arlington, Texas. Unfortunately, no timetable has been set for Davalos’ return to competition. 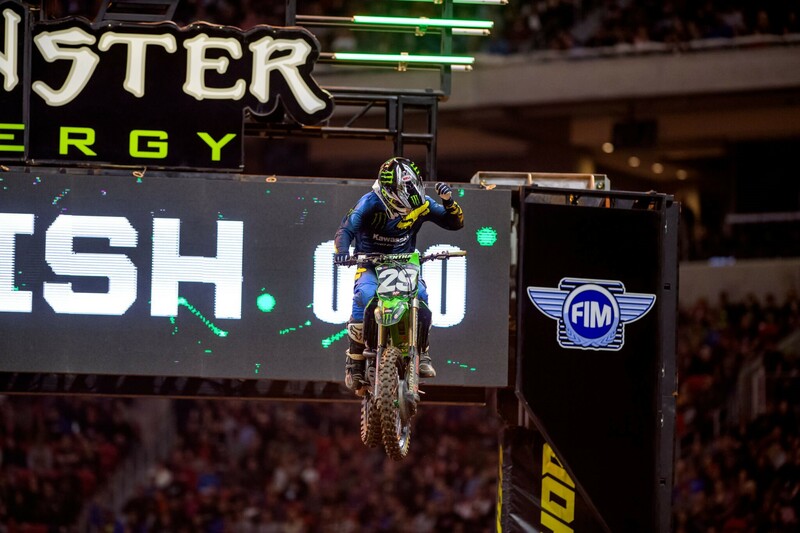 Forkner earned wins at Tampa and Atlanta before being sidelined for the year after a hard crash at the Minneapolis Supercross. Still, the Richards, Mo., rider finished fourth in points on the strength of two wins, four top-five and seven top 10 finishes over the first seven rounds. 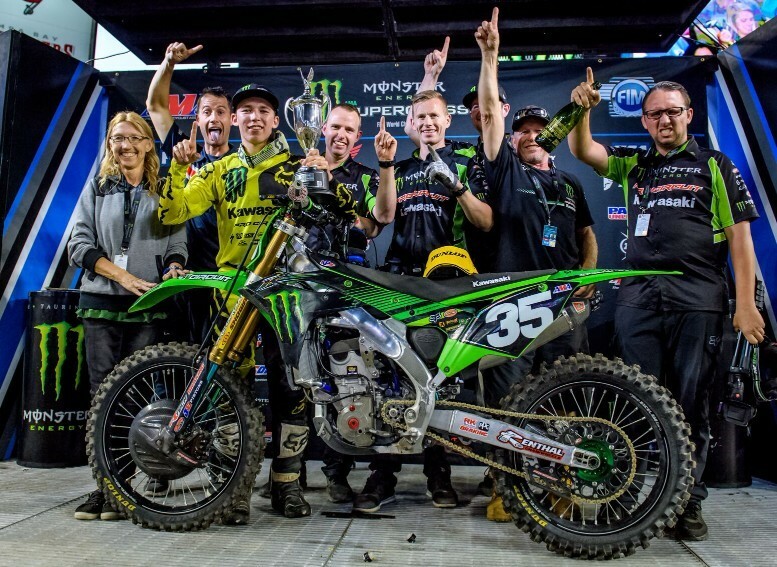 Austin Forkner took home the win during Supercross' return to Tampa, FL. Monster Energy/Pro Circuit/Kawasaki and ProX will be represented by Savatgy, Forkner and newcomer Garrett Marchbanks during the Lucas Oil Pro Motocross Championship as the team looks to claim its 11th outdoor title. Forkner was forced to miss the majority of Pro Motocross last season due to injury, but he’s shown flashes of brilliance throughout his young career, and continues to develop into a consistent threat entering his third season. Marchbanks joined Kawasaki’s Team Green in 2012, and has since added a host of achievements to his resume, including the 2014 AMA Youth Motocross Racer of the Year, the 2017 AMA Amateur Motocross Racer of the Year and eight Loretta Lynn’s AMA Amateur Motocross National Championships to secure his spot as part of the prestigious Pro Circuit squad. Garrett Marchbanks has seen a lot of success in the amateur ranks, and will make his pro motocross debut with Pro Circuit. “We are excited to have Garrett join us for the outdoor season,” said Payton. “He has done really well throughout his amateur career and I believe he deserves this opportunity to showcase his incredible speed on the world stage. We welcome Garrett to the team and look forward to him beginning his professional career with us. 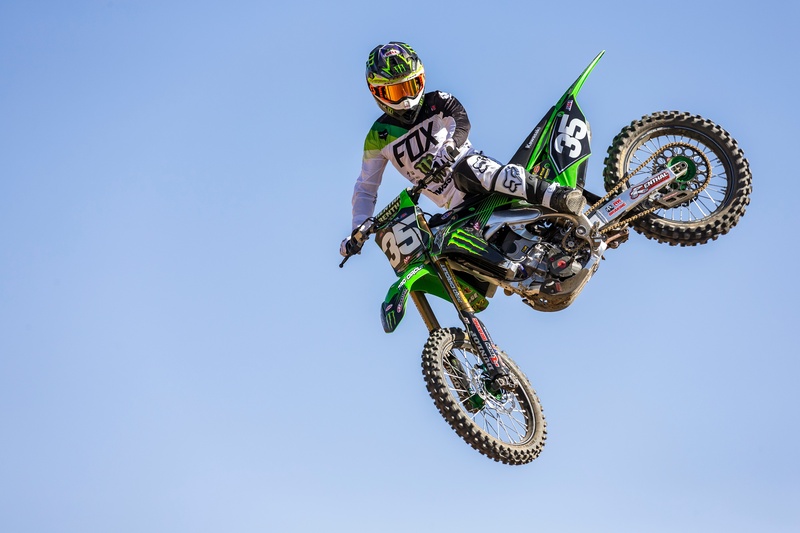 ”Marchbanks will make his professional debut aboard his Kawasaki KX250F at the first round of the Pro Motocross Championship this weekend at Hangtown. 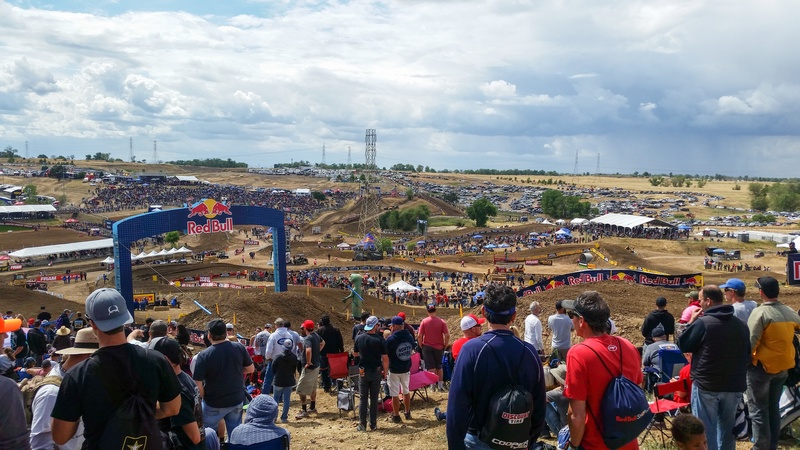 The first moto from the Hangtown Motocross Classic from Prairie City SVRA in Sacramento, Calif., will be televised live on MAVTV Sat., May 19 beginning at 4 p.m. Eastern Daylight Time, 1 p.m., Pacific. Television coverage for the second moto will shift to NBCSN at 8:30 p.m. EDT, 5:30 p.m., Pacific. The world’s most prestigious off-road motorcycle racing championship will remain a fixture on NBC, NBC Sports Network (NBCSN), and MAVTV this summer, highlighted by 36 hours of live coverage and more than 70 total hours of Pro Motocross content via broadcast and digital platforms. Live coverage of the opening 450 Class and 250 Class motos from all 12 rounds of the season will be featured on MAVTV, which continues its growth by providing HD broadcast feeds to most subscribers, while NBCSN will carry live second moto coverage from five rounds of the championship. All 12 rounds of the season will culminate with an exclusive one-hour highlight show on NBCSN. Additionally, NBCSN will produce a special midseason recap and a pair of year-end recaps highlighting all the drama and excitement that took place in both the 450 Class and 250 Class.